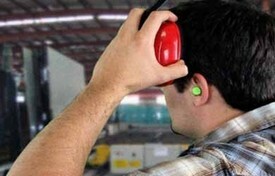 What if I’ve Suffered Hearing Loss from Noise Exposure at a Construction Site? 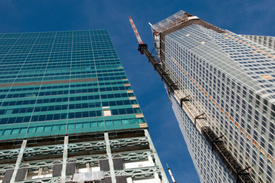 New York personal injury and tort law provides provisions for those injured in construction accidents as well as wrongful death to obtain legal compensation for damage accrued. Ortega’s family attorney has been reported to be in preparation for a potential lawsuit.